1. Sarafloxacin Hydrochloride Veterinary Soluble Powder is the third generation of quinolones antibacterial drugs, its antibacterial spectrum is wide, strong antibacterial effect, For most pathogens, such as Escherichia coli, Klebsiella, Proteus, Shigella, Salmonella typhi, influenza bacillus, Neisseria, etc. and mycoplasma infection have a strong antibacterial activity. It is Common Antibiotics Used In Poultry. 2. Sarafloxacin Hydrochloride Veterinary Soluble Powder is a fungicide, can block the synthesis of bacterial DNA, resulting in the role of rapid sterilization. 3. 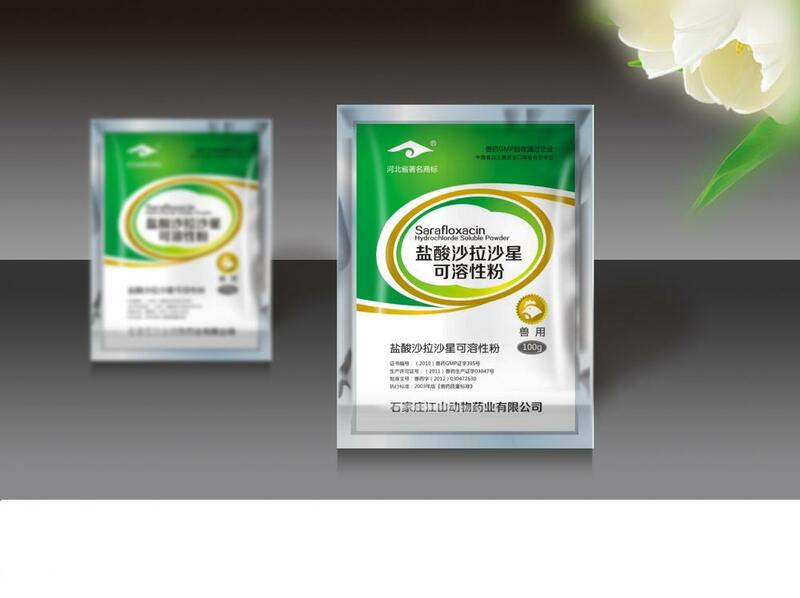 Sarafloxacin Hydrochloride Veterinary Soluble Powder uses targeted positioning technology and solid dispersion technology, the effect increased by 10 times. It is Poultry Disease Medicine. 4. 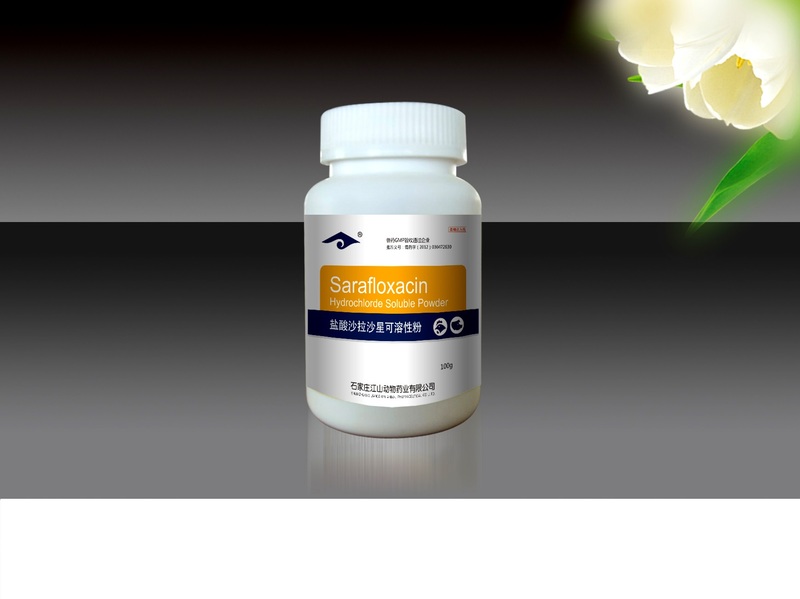 Sarafloxacin Hydrochloride Veterinary Soluble Powder is specially added to the reproductive mucosal repair technique, which can repair the damaged cells and mucosa of the fallopian tube quickly and restore normal reproductive function. It is Veterinary Prevention Medicine, and Antibiotic For Chickens. Applicable to chicken, duck, goose e.coli, salmonellosis, infectious serositis, staphylococci and other bacterial diseases. Mixed Drink: 100g mixed water 400L, once every 3-5 days. The amount of treatment doubled. Looking for ideal Sarafloxacin Hydrochloride Veterinary Soluble Powder Manufacturer & supplier ? We have a wide selection at great prices to help you get creative. All the It Has Good Effect On Salpingitis are quality guaranteed. 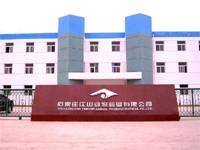 We are China Origin Factory of Veterinary Prevention Infectious Medicine. If you have any question, please feel free to contact us.